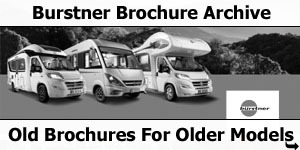 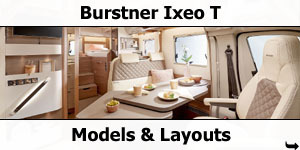 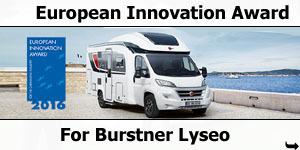 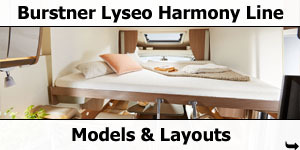 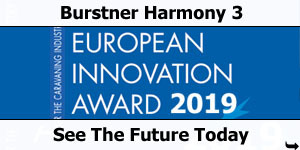 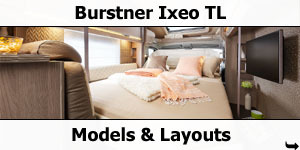 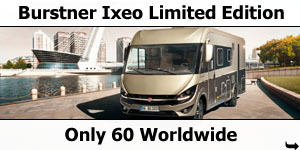 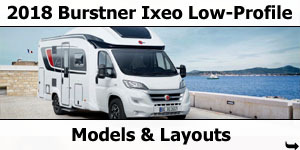 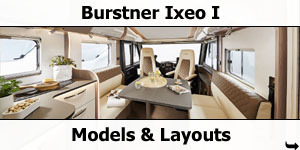 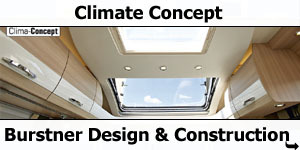 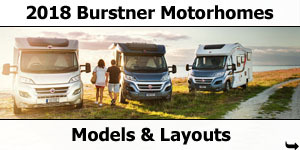 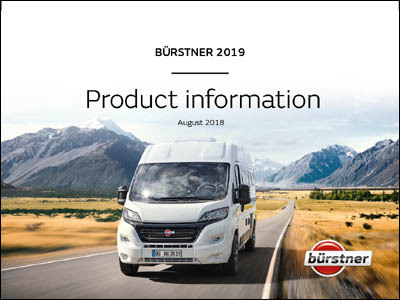 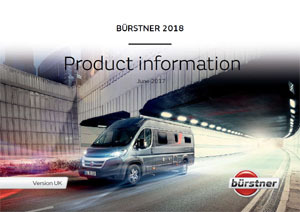 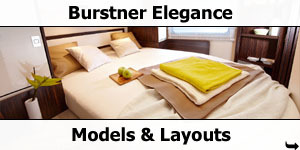 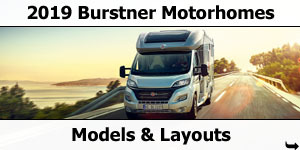 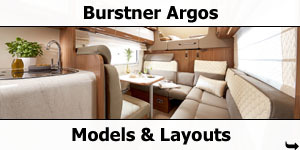 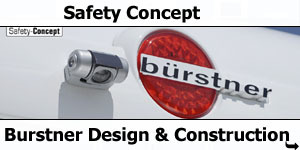 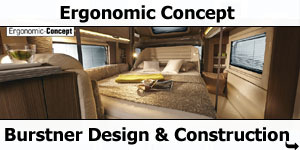 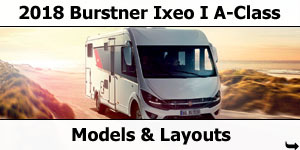 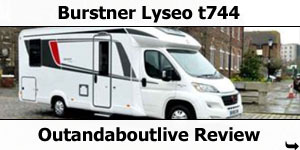 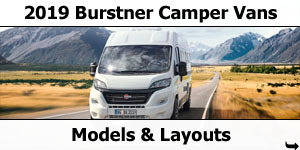 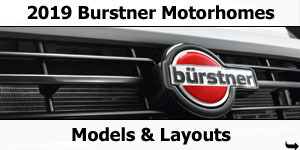 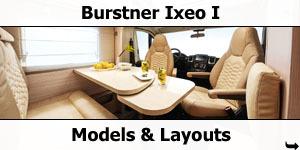 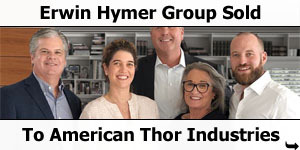 As you would expect from one of Germanys leading manufacturer, Burstner, offers a good availability of spare parts. 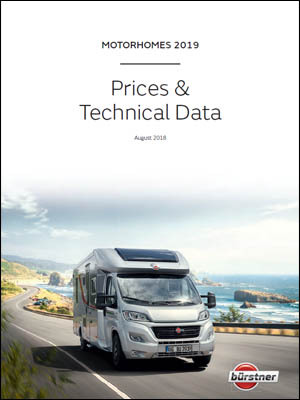 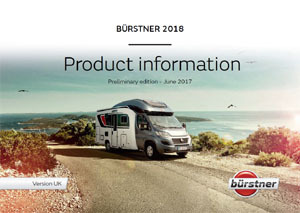 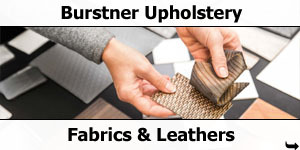 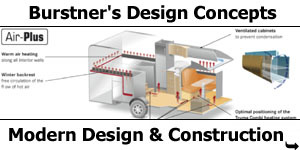 Burstner use an online ordering system to enable us to identify the correct part easily and to check price and availability information. 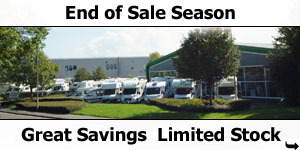 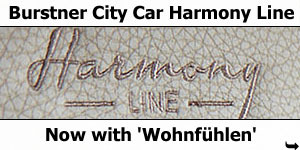 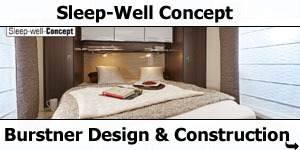 Ordered parts are generally with us with a couple of weeks. 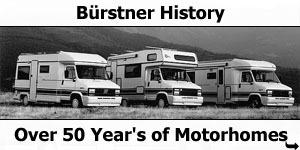 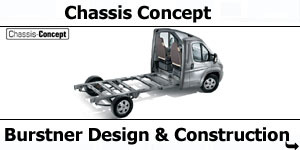 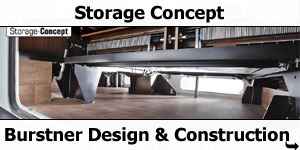 Click here for our Burstner Spare Parts Enquiry Form.